Our range of products include single gas cylinder trolley, double gas cylinder trolley, double cylinder trolley and double mast goods lift. 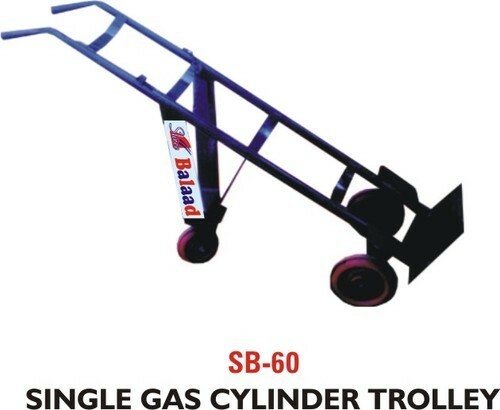 Owing to the dexterous professionals, we have been able to provide the customers with a commendable assortment of Single Gas Cylinder Trolley. 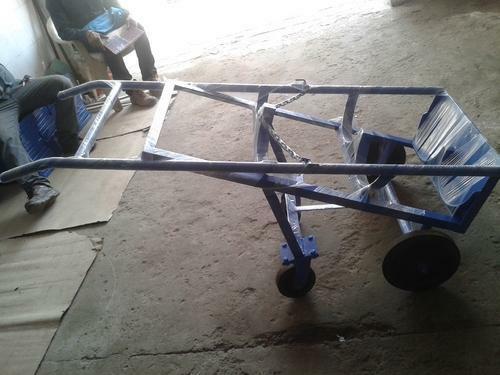 These trolleys are provided with a high strength body and comes with two wheels that makes it easy to use and carry heavy loads with an ease. These products are manufactured using high quality raw material and other components that are procured from trusted vendors of the market. 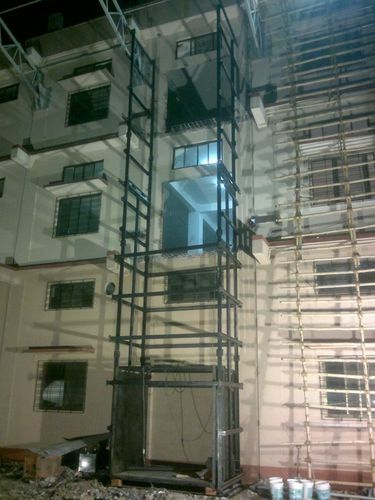 Fabricated under the supervision of our experts, these products are in tandem with industry's standards and guidelines. 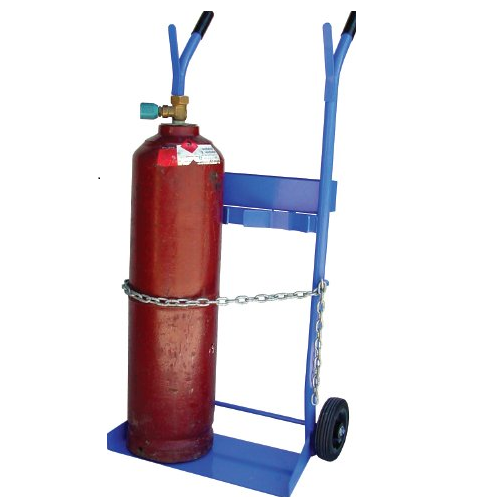 Our range of superior quality products include Double Gas Cylinder Trolley. These trolleys are provided with a strong body and comes with four wheels that makes it easy to use and carry heavy loads with ease. Our trolleys have enough space for two oxygen cylinders or two LPG cylinders. These trolleys are applauded for their sturdy construction, reliable performance, resistance to corrosion and easy usage. Clients can avail these from us in different colors and sizes. Our range of superior quality products include Double Cylinder Trolley. These trolleys are provided with a strong body and comes with four wheels that makes it easy to use and carry heavy loads with ease. Our trolleys have enough space for two oxygen cylinders or two LPG cylinders. These trolleys are applauded for their sturdy construction, reliable performance, resistance to corrosion and easy usage. Clients can avail these from us in different colors and sizes.